We are a cake design company specialising in unique handcrafted wedding cakes in Cheltenham and throughout Gloucestershire and The Cotswolds. Every cake we make is individually designed and all cake decorations are made by hand with great attention to detail including exquisite sugar flowers. 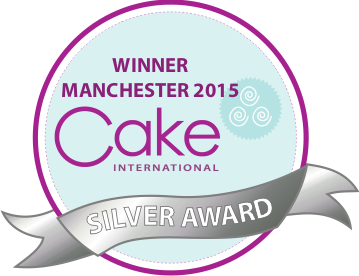 We are a member of The British Sugarcraft Guild and we have won numerous awards for our wedding cakes and sugar flowers at the world renowned Cake International. The Cotswold Cake Kitchen was established in 2012 and is owned and run by Tanya Goodacre who after many months of training and completing a sugarcraft diploma in 2011 decided to combine her passion for baking and creativity by starting her own wedding cake company. Her love of baking and eclectic creative style grew from a childhood which was spent in the picturesque Cotswold town of Stow on the Wold, where her parents owned a traditional tea shop where she whiled away many hours sitting on the counter in the bakery watching (and tasting) the delicious homemade cakes and pastries being baked. A beautiful wedding cake designed by The Cotswold Cake Kitchen will provide a fabulous centrepiece to complement the theme of your day. Every celebration needs a cake and we can create a stunning and stylish cake that will become the talking point of your party . 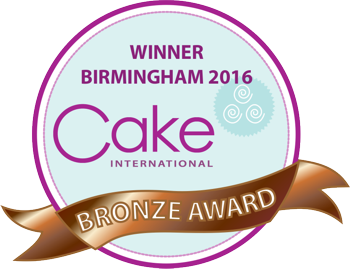 We believe your cake must taste as good as it looks, therefore we are committed to using only the freshest and finest ingredients for our cakes. If you are interested in a chat about your wedding cake or celebration cake or would like to arrange a consultation then please do not hesitate to contact us. Thank you for your enquiry, we will reply shortly.